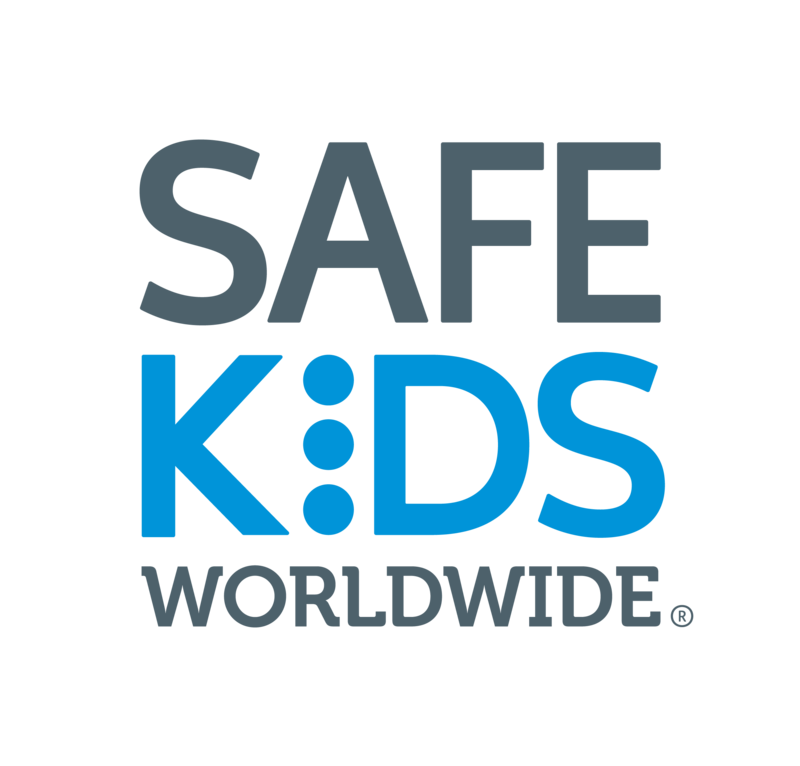 Safe Kids Worldwide has a number of resources for new technicians, course administrators and seasoned techs. The Ultimate Car Seat Guide is online parent education site from Safe Kids Worldwide. Download the promotional cards in English and Spanish. PLEASE NOTE: Safe Kids is not responsible for the content or validity of information not specifically related to the certification program.